A cyclist has been fined and given police advice after a satellite navigation system on his mobile phone took him onto the M25. 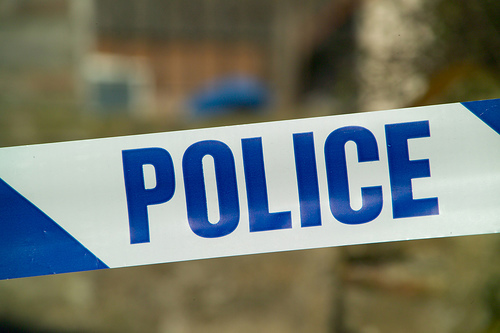 Surrey Police were alerted to a cyclist travelling on the motorway at around 8.30am yesterday (Tuesday 25 February). The man was reported to have been cycling on the hard shoulder of the clockwise carriageway of the M25 between junctions 10 and 11 going towards junction 12 for the M3. Police worked with the Highways Agency to monitor the progress of the cyclist using motorway cameras that are controlled from the Highways Agency South East Regional Control Centre in Godstone. An officer was deployed ahead of the cyclist to junction 13 where he was able to stop the cyclist at a safe location. The responding officer sergeant Phil Dix, from Surrey Police road’s policing unit, said: ”The cyclist was apparently taking a short cut home and was following a satellite navigation system on his mobile phone. “It is extremely fortunate that there was a safe outcome and that the cyclist was not injured, or worse – especially as he had crossed several slip roads coming off the motorway. This is a good example of why motorists should always remain alert and vigilant on the roads as you never know what you may come across on your travels. The cyclist was issued with a £50 fine for contravening a road sign and given words of advice before safely proceeding off the motorway under the guidance of the police officer.